Bridlington, Wakefield, Leeds, Scarborough, York and Selby will all feature, but where they are going to be placed in the 2015 route is going to remain a secret until 21st January. So Yorkshire’s east coast features heavily as well as big cities in West and North Yorkshire. South Yorkshire, however, will be disappointed to have been left out (although that may be at least partially rectified when the full race route is release). That particular area did have a good time in the spotlight for the Tour de France Grand Départ this summer, so it shouldn’t feel too bereft. And any town or part of Yorkshire that pouts at being left out might not have long to wait. The UCI 2.1 ranked race is going to become an annual feature in Yorkshire, so there is plenty of time for each area to have its turn to shine. It was a fun joke back in the summer to call the Grand Départ of the Tour de France ‘the tour de Yorkshire’. Note the words ‘joke’ and ‘back then’. But now it seems that this whole new event spawned from the summer of cycling madness has also brought forth a new name. The Frenchified ‘de’ in this new race is apparently here to stay. I’m not sure I like it. 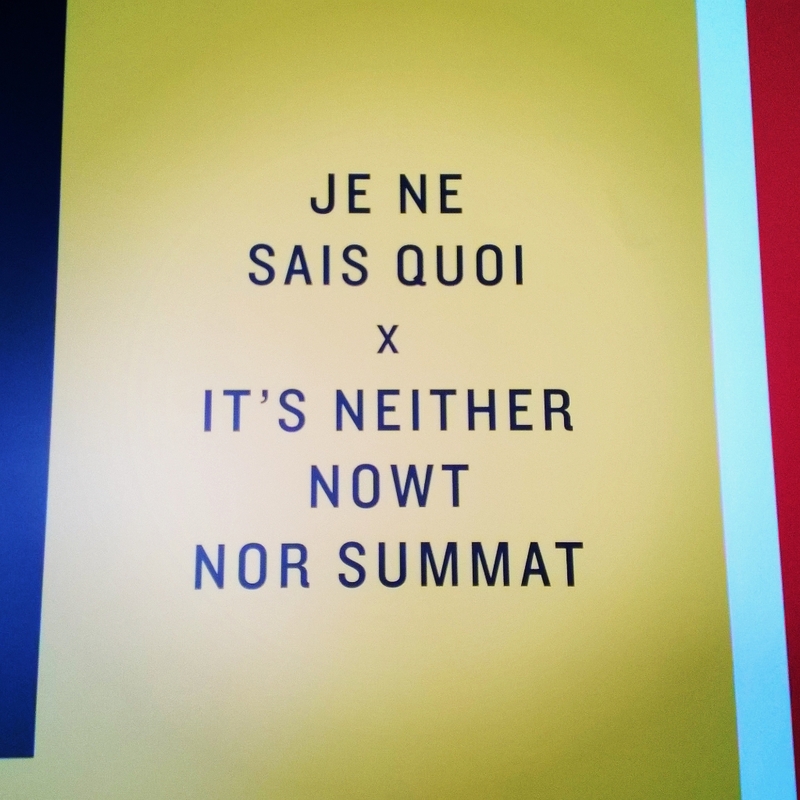 I understand that this whole event has come about because of the overwhelming success of the Tour de France, but the ‘de’ in there derives from the fact that the race is, in fact, French (no matter where the Grand Départ is held). The Yorkshire tour isn’t. It’s all a bit twee. Gary Verity, chief exec of Welcome to Yorkshire, has always said that Yorkshire hadn’t had its fill of cycling after the Grand Départ. The promise was that cycling would return to its new British home and it seems that Yorkshire is happy to welcome it with open arms. 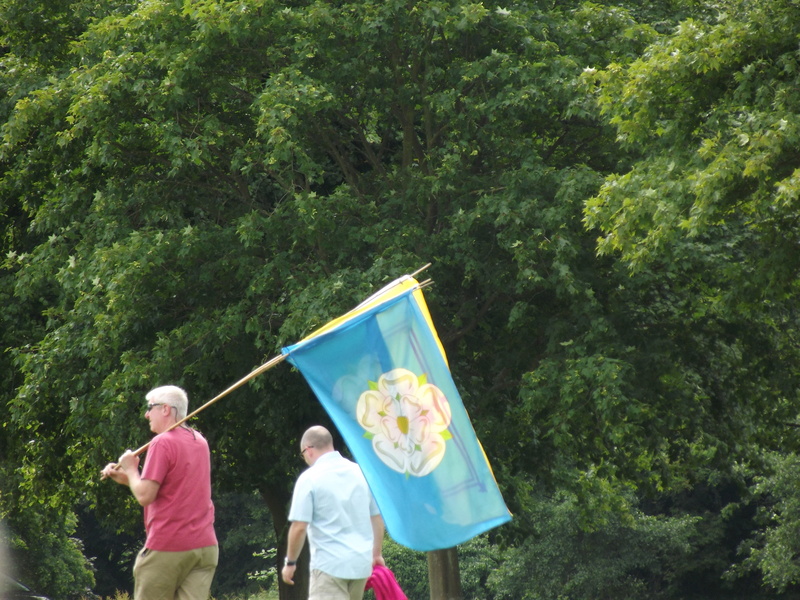 Apparently applications to the race next year were oversubscribed and the Welcome to Yorkshire team are already seeing pitches for towns and cities across Yorkshire to be included in the 2016 race and beyond. 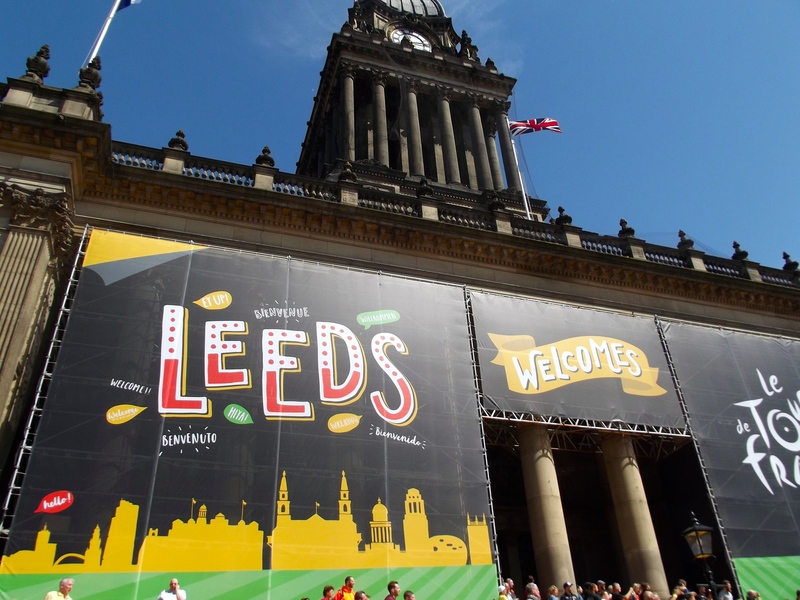 I was born and bred in Yorkshire and as a life-long cycling fan I’ve always wanted to see more pro races come to Britain’s shores, never mind Yorkshire. To have a whole race dedicated to the county that will bring in pro-teams and more cycling excitement is hugely exciting. 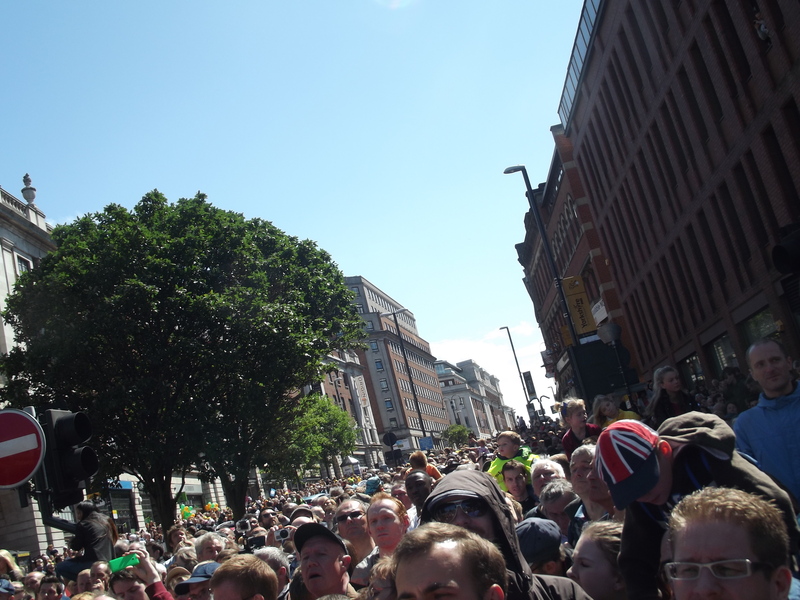 The Tour of Britain has gone from strength to strength over the years and the Grand Départ in Yorkshire did much to capitalise on the success and popularity of British riders. If the organisers can pull off the Tour de Yorkshire with a flourish then the county could become a real beacon for the UK. A beacon for talent, for more races, and for the country as a whole to get behind cycling in a bigger way. Anyone else as excited about the Tour de Yorkshire as me? What do you think about the name or the route?